Dainik hawans carry a lot of significance not only for individuals performing and participating in it but also for the purification of the environment. 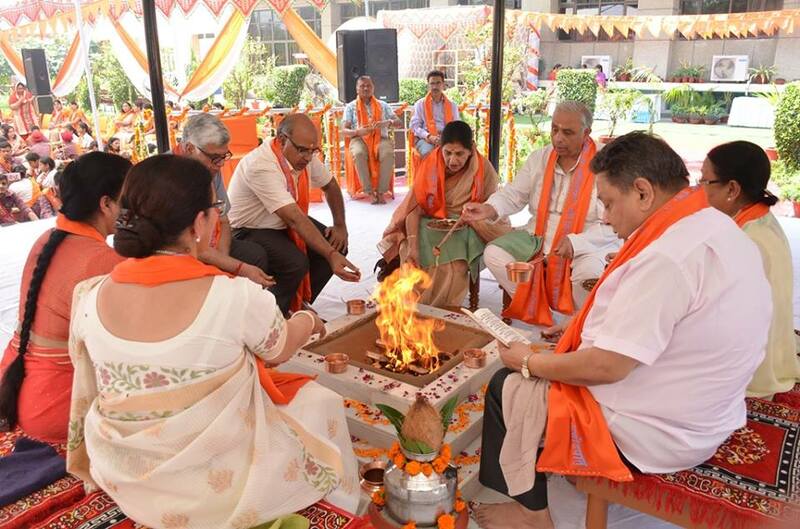 This is the reason that most DAV institutions begin the day by performing yagna. 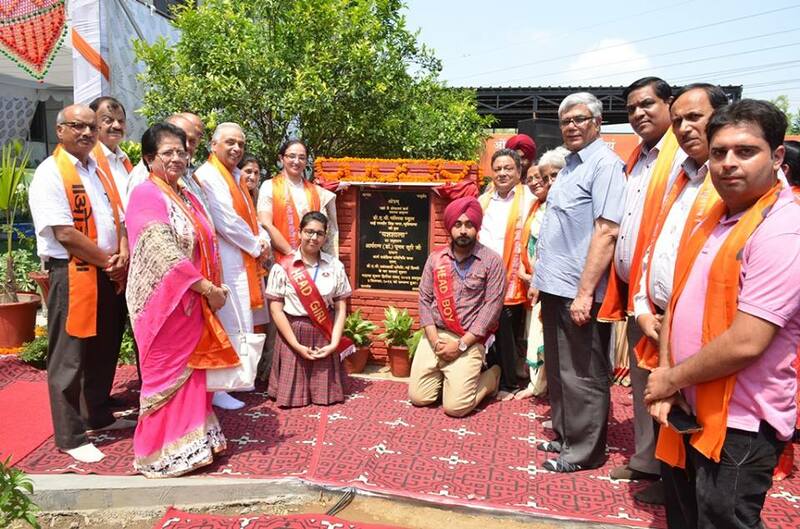 The newly constructed Yagyashala was inaugurated by Padam Shri Dr. Punam Suri Ji - President DAV College Managing Committee, New Delhi and Arya Pradeshik Pratinidhi Sabha, New Delhi.